One of the very first questions that most people ask when they are contemplating bankruptcy is, “How much of my assets and property will I be allowed to keep?” The answer depends on the type of assets you own, how much they’re worth, and what bankruptcy exemptions you are eligible for. In the Dallas area, contact Dallas asset protection lawyer Richard Weaver. Mr. Weaver focuses on helping Dallas and Fort Worth-area clients who are struggling with debt and considering bankruptcy. Contact Richard Weaver at (817) 422-5929 or (214) 960-4125. In a Chapter 7 bankruptcy, all of your assets and property become possessions of the bankruptcy estate. You will be assigned a trustee whose job is to sell your assets to pay your creditors. You are given exemptions so you retain something of value – and you’re not destitute – subsequent to the bankruptcy. Most Chapter 7 bankruptcy filers, in fact, are able to retain all or most of their property. In a Chapter 7 bankruptcy, you will be allowed to keep a percentage of the equity in your home, your vehicle, the money you have in the bank, and your household goods and clothing. 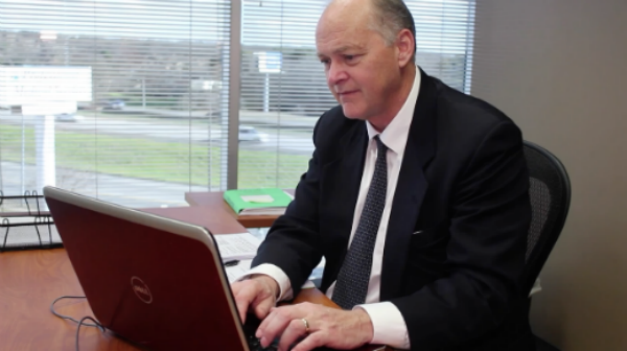 Dallas asset protection lawyer Richard Weaver understands that anyone can make a mistake, lose a job, or suffer an injury. Helping hard-working people retain the assets they need – such as their homes and cars – is his firm’s passionate commitment. You can combine certain exemptions to save certain possessions and property. The federal exemptions system and the state of Texas provide a wildcard exemption that can be used toward exempting any property item. An experienced Dallas asset protection lawyer can be your counselor and guide through the bankruptcy process. If you are in the Dallas-Fort Worth area and need to file bankruptcy, an experienced bankruptcy attorney can help you keep your most important assets. To start the bankruptcy process, call Richard Weaver today at (817) 422-5929 or (214) 960-4125.